Whether you're doing a re-skin or building from scratch we sell everthing you'll need to make the perfect paling fence. Available individually or in packs. 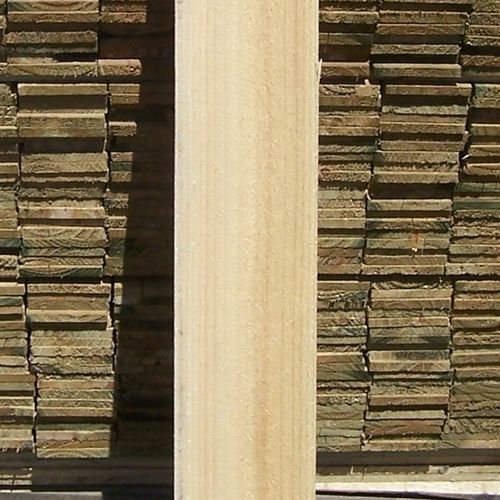 CCA materials are available in a per metre fence pack. All you need to know is how long and how high you want the fence. We calculate how many posts and rails you will need. 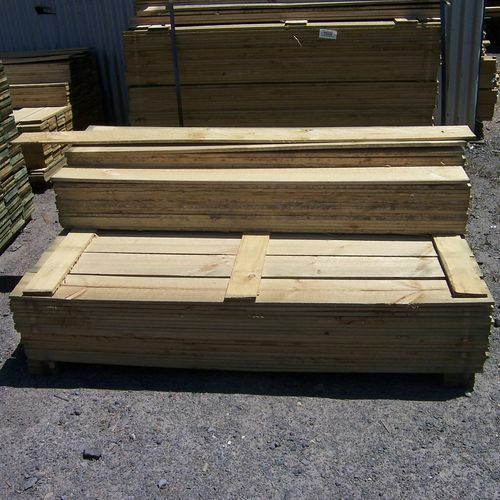 If you are looking for Post and Rail fencing click here.